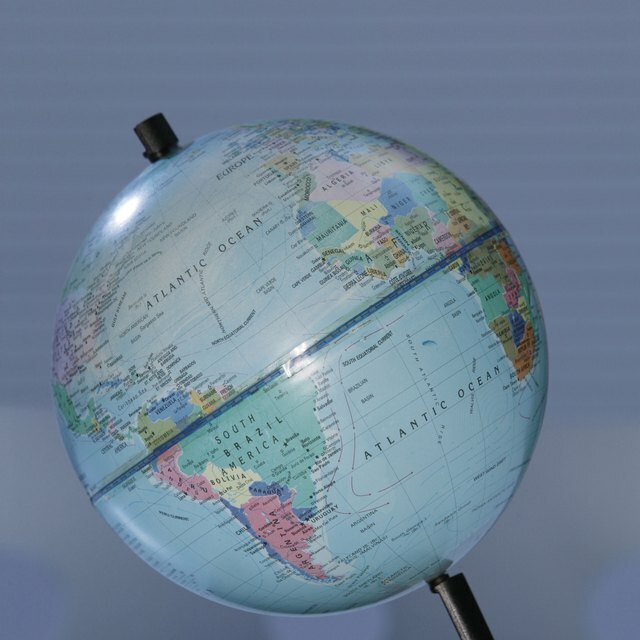 How Can Earth's Rotation & Tilt Affect Global Climate? How Many General Types of Eclipses Are There? How Are a Solar & Lunar Eclipse Alike? A number of factors allow observers on Earth to view eclipses. They include the relative sizes of the Earth, moon and sun, their distances from each other and the fact that the Earth's orbit around the sun and the moon's orbit around the Earth occur more or less on the same plane. If any one of these conditions were significantly different, we would not be able to see a solar or lunar eclipses. 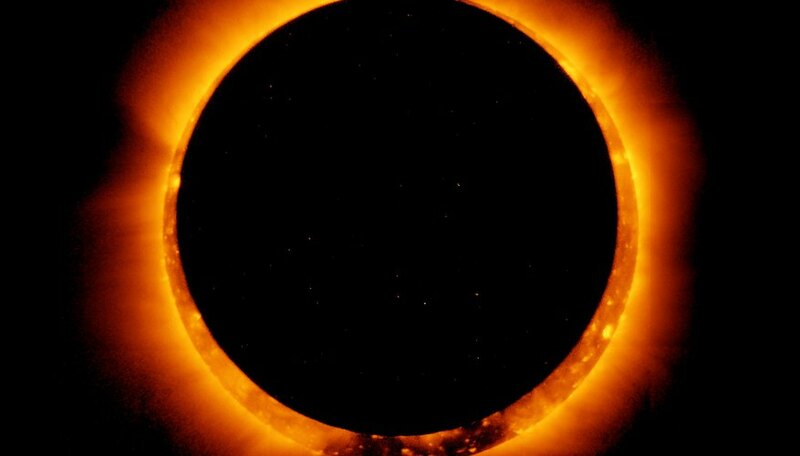 When the moon passes between the sun and the Earth, it produces a solar eclipse on Earth. Solar eclipses are daytime phenomena that only occur when the moon is new. A lunar eclipse, on the other hand, can happen only when the moon is at the opposite side of its orbit — that is, it's full — and the Earth passes between it and the sun. A lunar eclipse is only visible at night. It's the alignment of the sun, Earth and moon that make both types of eclipses possible. Like yin and yang, solar and lunar eclipses represent the polar extremes of a single reality: the moon's orbit around the Earth. The moon's orbit is tilted relative to the plane of the Earth's orbit around the sun. The angle isn't steep — only 5 degrees — but it's enough to throw off the alignments necessary for eclipses to occur on all but a few days each year. The tilt has a greater effect on the frequency of solar eclipses because the Earth casts a wider shadow on the moon than the moon does on the Earth. Nevertheless, the tilt affects the frequency of both types of eclipses. If the moon's orbit weren't tilted, there would be one solar and one lunar eclipse somewhere on Earth every month. Both the sun and moon can undergo partial and total eclipses. An observer sees a partial eclipse when the alignment between the sun, moon and Earth isn't complete and part of the sun's light passes through. The outline of the body in the middle of the alignment is often visible on the face of the one being eclipsed, although it isn't safe to look at it during a solar eclipse. In a total eclipse, the eclipsing body completely blocks the sun; the moon becomes dark during a lunar eclipse and daylight disappears during a solar eclipse. How Does the Tilt of the Earth Affect the Weather? Deziel, Chris. "How Are a Solar & Lunar Eclipse Alike?" Sciencing, https://sciencing.com/solar-lunar-eclipse-alike-2403.html. 25 April 2017. Is the Moon Visible All of the Time?